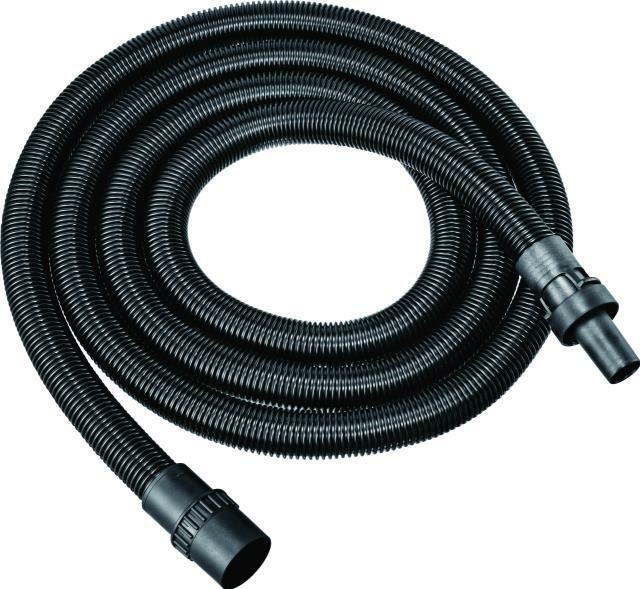 Heavy duty vacuum system. Since the electrical cord and the suction hose are 16 feet long each that means less time moving the unit to different electrical sources. 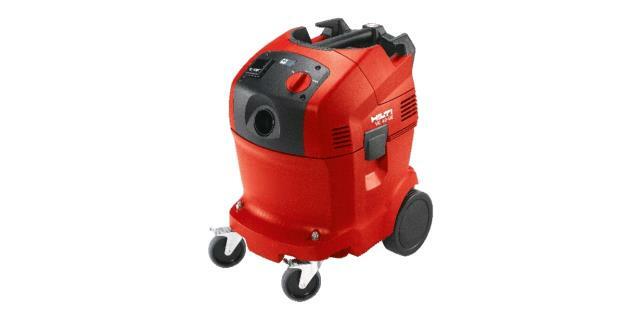 This vacuum can be used for wet or dry pick-up. 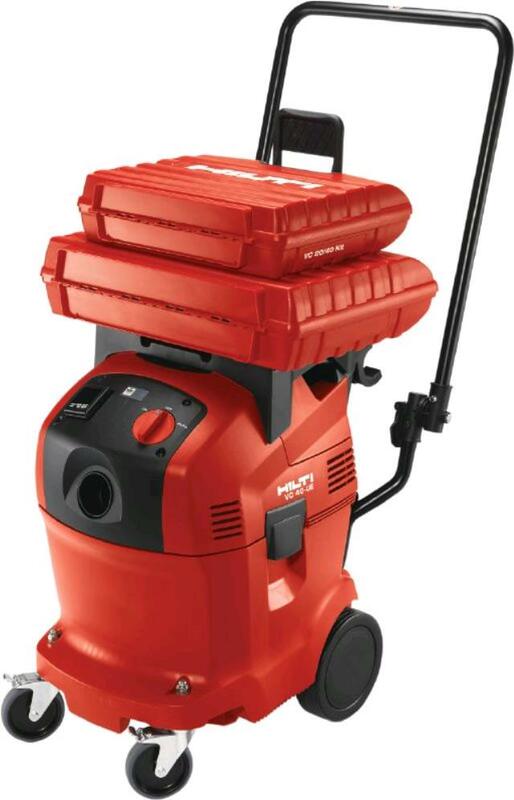 When using a Jack Hammer or Roto-hammer also rent the Dust Removal System (DRS) attachment to keep your work environment virtually dust free. Effective Dust Capacity - 88 Lbs. Dimensions - 19.9" x 15" x 24"
Empty Weight - 32.2 Lbs. * Please call us with any questions you may have about our vacuum construction dry pickup only rentals in Petoskey, Northern Michigan & The Upper Peninsula.